Making a difference in your profession is something we all strive for. 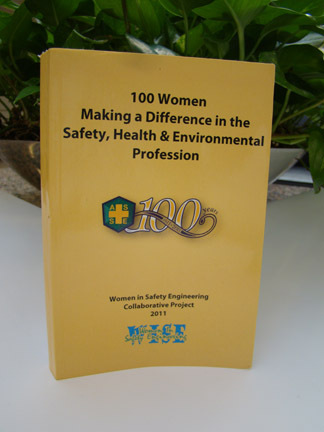 Recently 100 women were recognized for doing just that, with the publication of 100 Women Making a Difference in the Safety, Health and Environmental Profession, a collaborative project from the American Society of Safety Engineers’ Women in Safety Engineering (WISE) group. The book features more than 350 pages, highlighting the contributions of female leaders in the safety profession. It is amazing to see the talent, perseverance and diligence of so many dedicated women. I am honored to be named with these leaders in the industry. With more than 20 years of experience as a safety professional, I have seen firsthand the contributions made by many of these women, including Marjory Anderson (Architect of the Capitol), Alison Muth (Cincinnati Children’s Hospital Medical Center) and Ellen Stewart (U.S. Army Corps of Engineers). I know that this recognition is well deserved. In 2005, I was heavily involved in research LJB conducted about gender balance in the occupational health and safety industry. 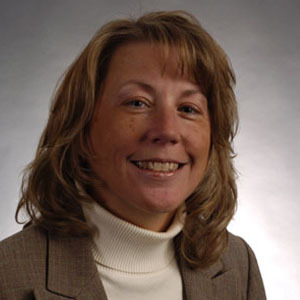 The goal of that research was to develop ideas to improve gender balance in leadership positions and identify barriers to achieving that ideal. My hope is that the progress and contributions made by the women in this book will help break barriers and encourage leadership by more women in future generations. Young ladies interested in the safety profession will only need to read a few entries in the book to see the impact they can make on safety in the workplace.